It’s time again for JANM’s annual Gala Dinner! This year’s theme is Evolving Pastimes: Connecting Communities & Generations through Sports. It will be an evening of enlightening stories of history-making men and women who took sports beyond play to inspire, unite, elevate, and shape Japanese Americans. We will celebrate athletes and sports personalities who not only made an impact at the highest levels of competition but helped forge enduring bonds—from the Nisei who sought normalcy through during the dark days of camp through sports like football, baseball, and basketball to the phenomenal growth of Japanese American leagues after the war. 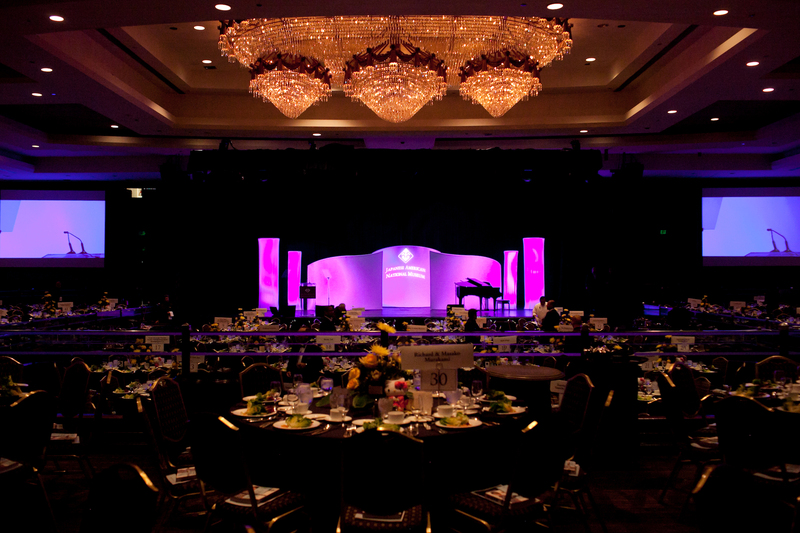 For more information about the Gala, please visit the 2014 Gala Dinner page: janm.org/dinner2014. JANM Member Appreciation Receptions in NYC and SF!